We have the experience and talent to develop VR content whether it is a game, educational tool of immersive experience with the most advanced VR technologies available today. Lock & Key is a casual puzzle game of opening locks in VR. Easy to start in first rooms it becomes tricky when there are hundreds of locks and only one key to making your way out. Take the key, open the lock, leave the room. Only if you could open. 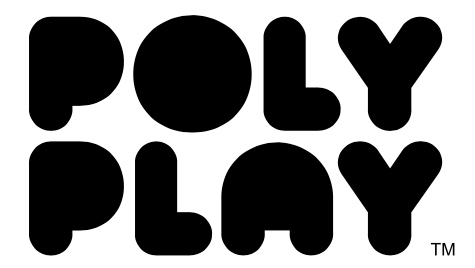 © 2012-2017 POLYPLAY, Inc. All Rights Reserved.